FINALLY! A dice app designed for Role-Playing Games! Tabletop RPG Dice is a dice-rolling app designed for playing popular tabletop games like Dungeons and Dragons, Pathfinder, and many others. 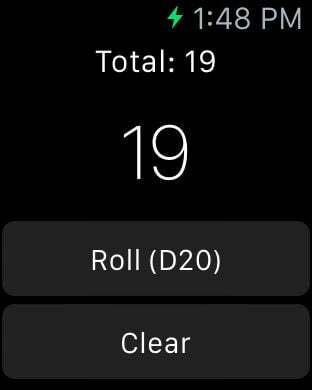 The app contains a wide variety of dice, from D4's to D20's, and automatically adds up all your rolls to give you the total. 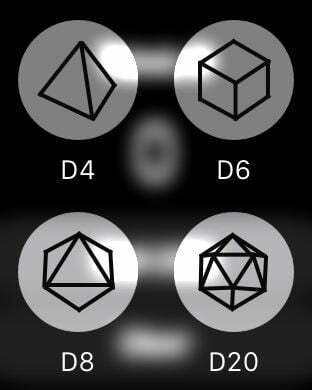 Tabletop RPG Dice also supports the Apple Watch, so you can quickly roll a die without having to pull out your phone.